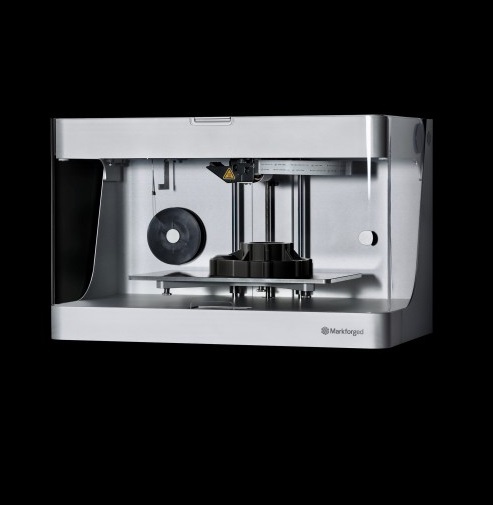 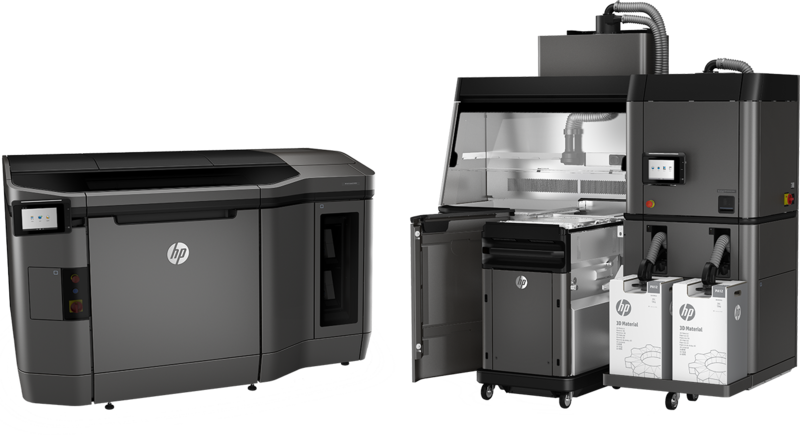 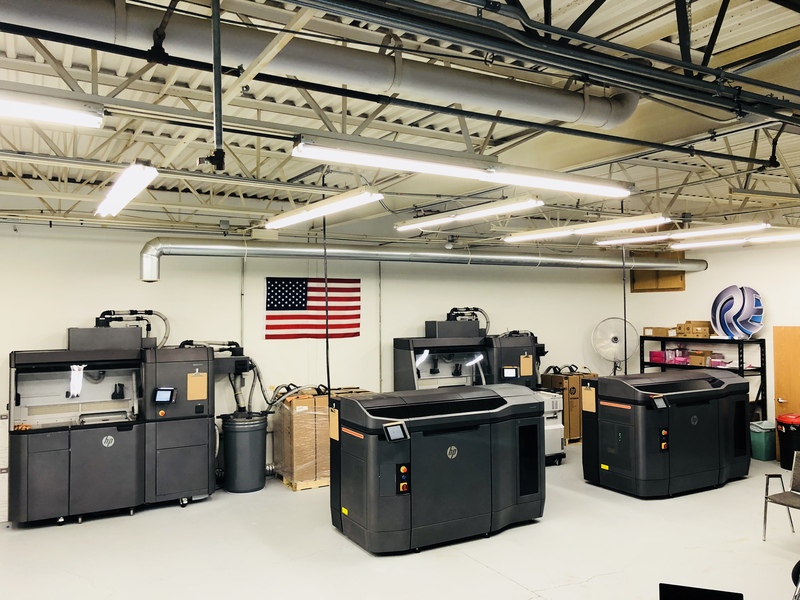 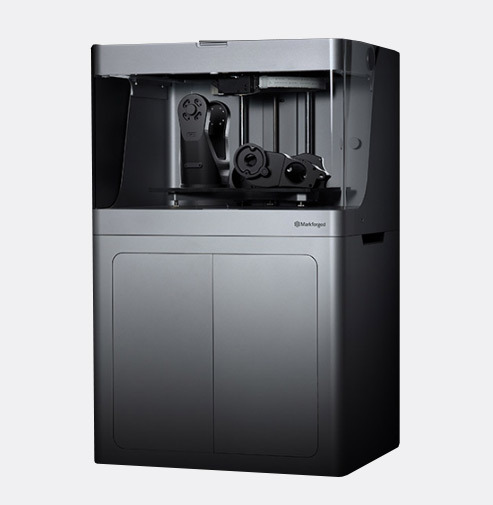 Re3dTech HP Jet Fusion 4200 & MarkForged Mark X, lighter & faster. 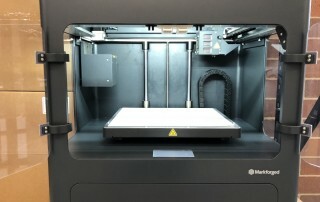 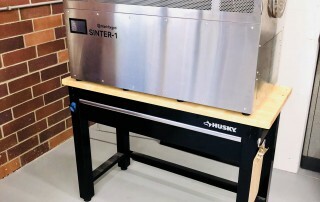 Prints metal parts in a whole new way—Using a metal powder contained in a plastic binder then printing layer-by-layer. 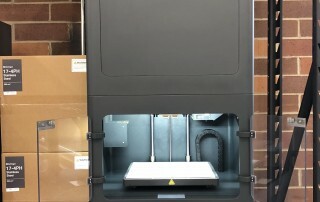 The whole part is then sintered, removing the plastic binder and allowing the metal crystals to grow through the layers. 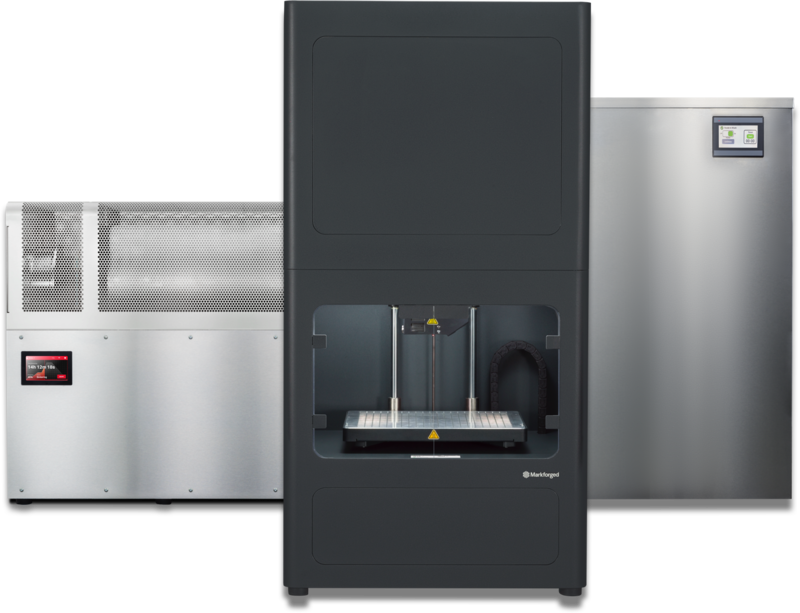 This process effectively erases the layer-to-layer strength reduction of many other 3D printing processes. 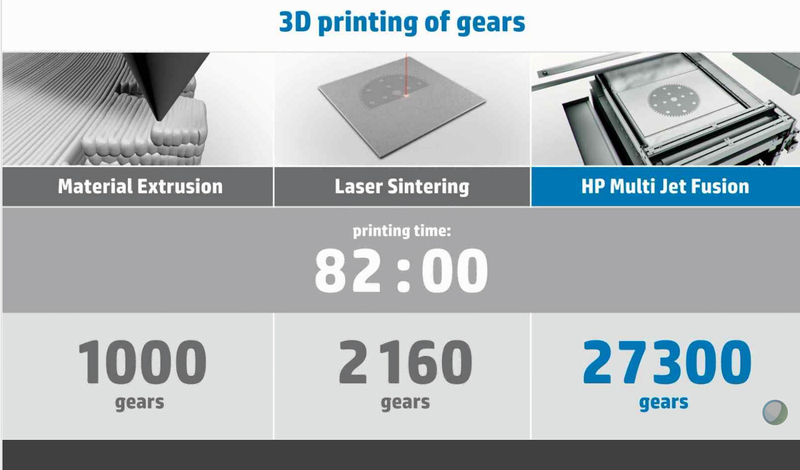 Up to 27x Stiffer and 24x Stronger Parts than ABS Plastics!